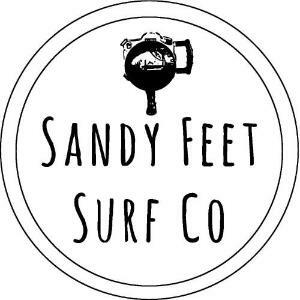 Sandy Feet Surf Co.: Nearly Missed It. This morning, for the first time in a long time I left my water housing at home. I cleaned my bus out last night getting ready for the Old Bar Beach Festival this weekend and wasn't expecting there to be any waves today. 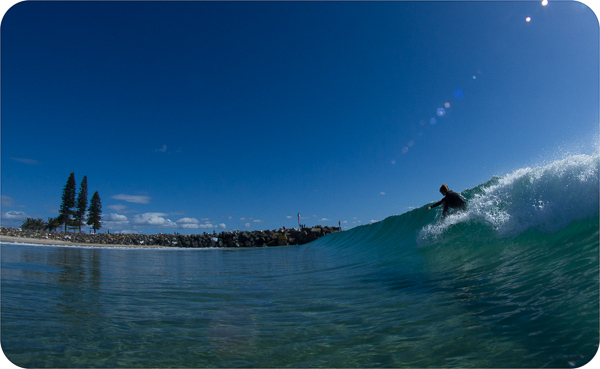 There was a crisp little South wind blowing and some fun looking little barrels running through breakwall. 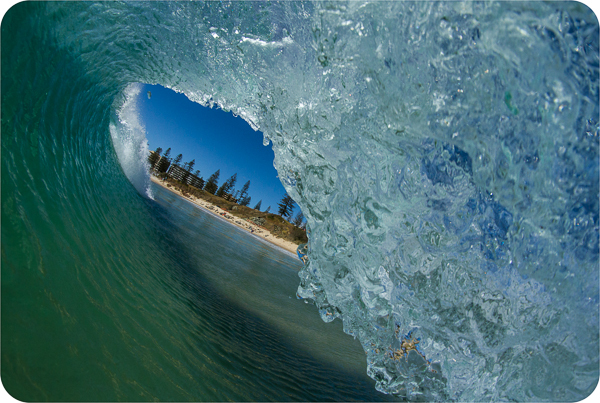 I shot from the beach for about 10 minutes, but it looked too inviting so I raced home. I'm glad I did, it was very pleasant in the water. There will be some more shots on our Facebook Page later today. Blacky on his green machine. 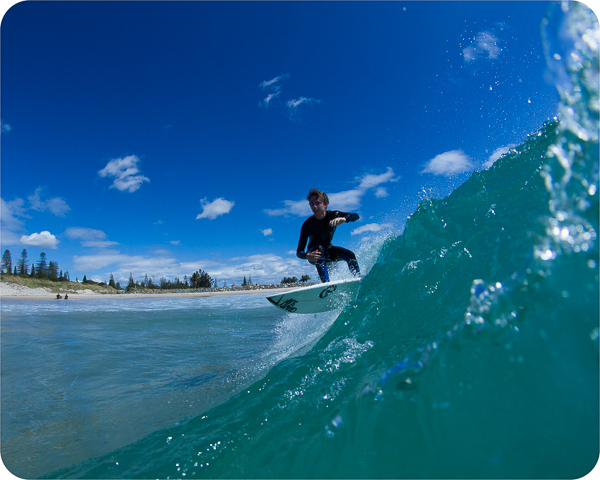 Plenty of Groms out there. The waters clearing up again, and there seemed to be a bit more sand. 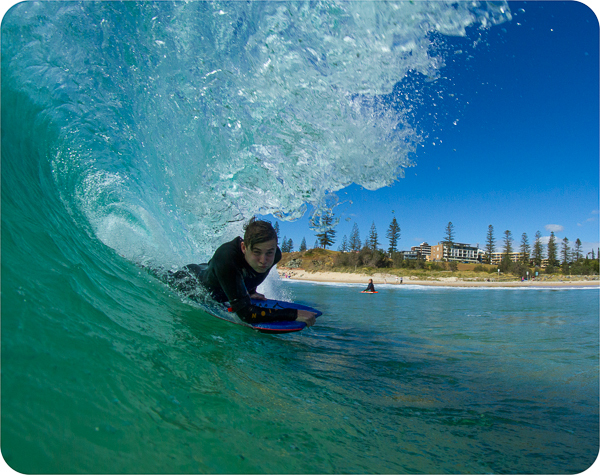 It wouldn't be Breakwall without some bodyboards.